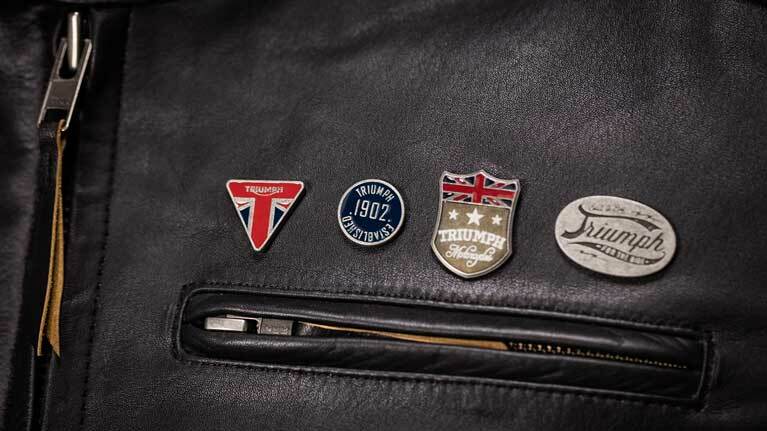 Triumph motorcycles are all designed with one purpose in mind, the perfect ride every time. See below our MY18 Range. The MY18 Tiger 800 is as perfectly suited to long distance rides as it is to tackling the tough stuff. From the road-focused Tiger XR to the off-road hungry Tiger XCX there’s a Tiger 1200 tailor-made for everyone, every ride and every epic adventure. THE MODERN CLASSIC REBORN. 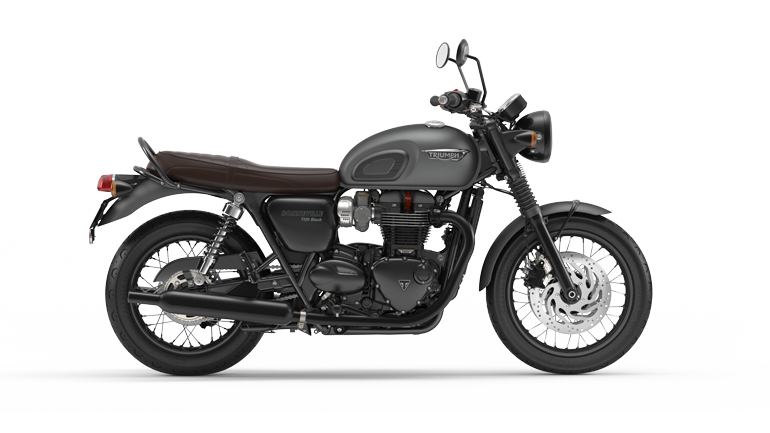 The timeless style and iconic character of the original Bonneville is reborn in the new Bonneville T120 and T120 Black. 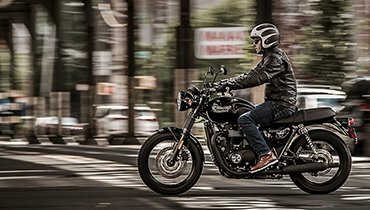 The Street Twin is our most contemporary, fun and accessible Bonneville. Perfect for today's rider. 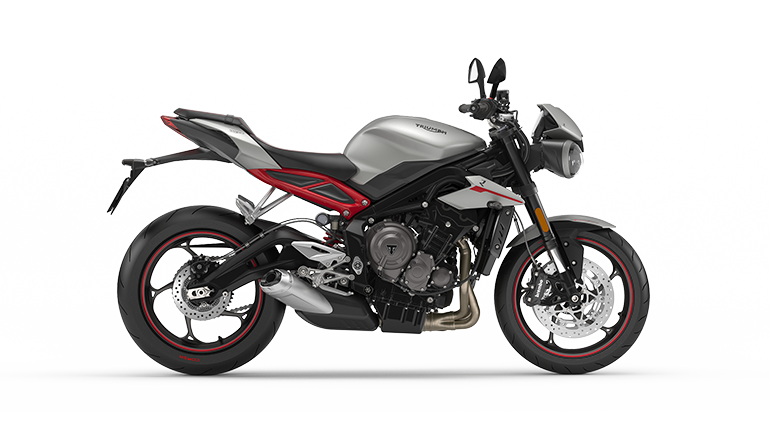 All prices are for Model Year 2018 motorcycles, effective February 26, 2018 and are valid for the US only. 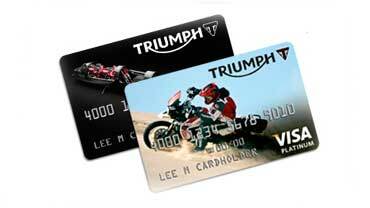 “MSRP” refers to the “manufacturer’s suggested retail price.” Actual consumer prices are determined by the dealer.